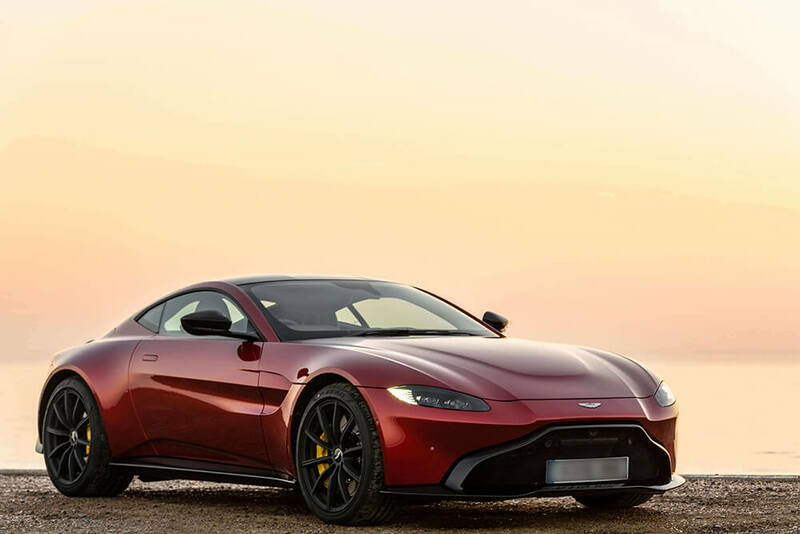 Aston Martin’s CEO – Andy Palmer – is unwilling to let the manual gearbox perish, confirming production for another manual transmission variant of one of their new models. It’s the new Vantage, a successful car originally released in 2018, that’s due to be paired with a manual gearbox this time around. 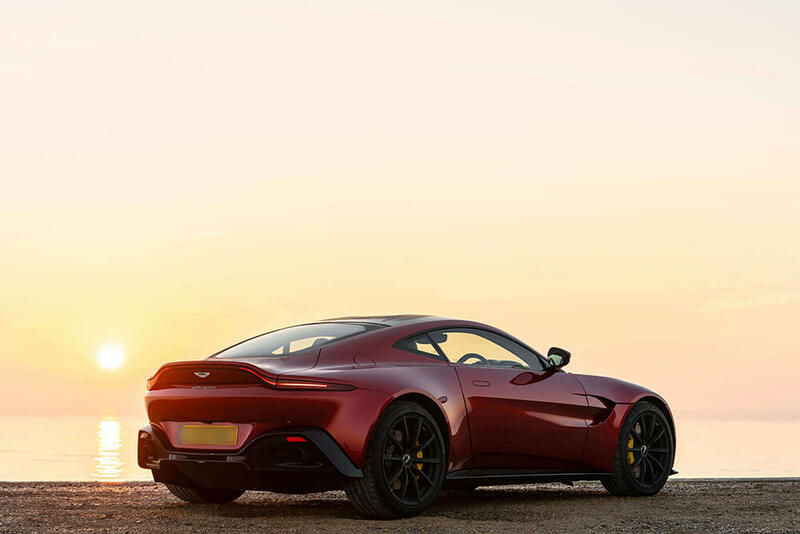 The Vantage’s AMG-sourced V8 engine has never been paired with a manual gearbox, so its production is not without obstacles, but Aston seems ready for the challenge. 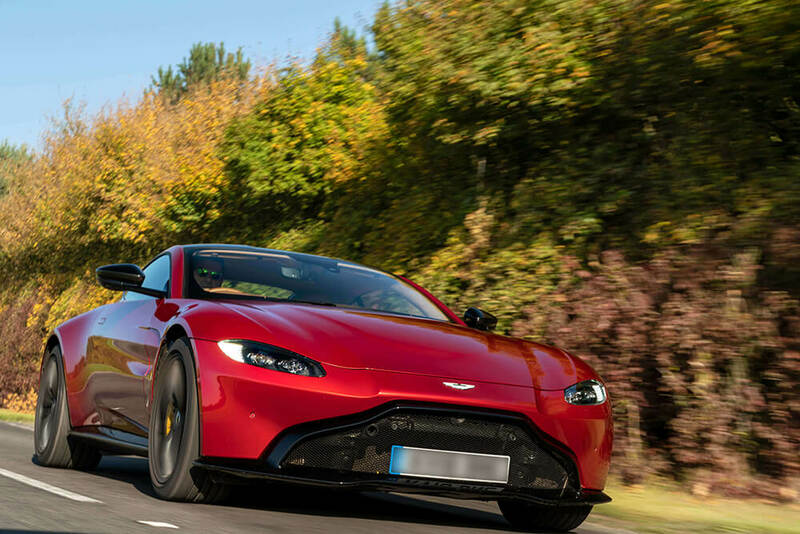 The manual gearbox will replace the standard direct-shift gearbox (DSG) fitted in the Vantage, and because it hasn’t been done before, Aston Martin employees essentially have to make their own software and driveline system for it to be successful. The automotive industry is displaying a visual preference for automatic cars recently, with some companies steering away from manual cars altogether. Audi, for example, has stated that it is no longer offering manual transmission vehicles in the USA as of January 2019. While the majority of manufacturers are avoiding the production of manual cars, Aston Martin continues to wilfully remain in-touch with the long-lived, familiar transmission. Most are pleased that the authentic manual transmission vehicle is being maintained, but some critics are claiming that it simply does not belong inside today’s new luxury cars. The manual transmission variant is intended to generate a more engaging drive, which is naturally appealing to most car fanatics as the old-school experience of a manual sports car becomes a rarity among contemporary models. However, owners of the manual transmission Vantage will be sacrificing a minor dip in performance figures, with its 3.5 seconds 0-62mph time expected to worsen and its 195mph top speed likely to decrease slightly. The standard, automatic version of the Vantage 2018 was introduced as the second model in the ‘second century plan’. This was a proposal designed by company CEO Andy Palmer to push the often-unstable company back up the market to compete with the likes of Bentley and Ferrari. To the delight of Palmer, the Vantage was a huge success, with pre-orders stretching through the whole of 2018 and even a waiting list going into early 2019. However, its huge success was partly why some customers are now sceptical about whether there is a real demand for a manual version, as the automatic did so well. Whether or not there will be enough interest in a manual transmission Vantage to generate a real profit remains to be seen, but Aston is certainly being bold in its approach. Palmer and Aston Martin certainly have a vision, and it’s an intriguing one which could well pay off. It’s unmistakeably doing so at the minute, with the company recently becoming the first British car-maker in decades to float on the London Stock Exchange as sales doubled. We can’t help but commend and admire the bravery of Palmer’s strategy for Aston Martin, as the company continues to grow while maintaining a grip on the fading manual transmission vehicles. Watch this space!